Johnny Menswear, here's looking at you kid! Lily picks Johnny from Menswear as her spotlighted BIM. Menswear you may or may not know. They were a britpop band who released an album at the height of Britpop prosperity. They were in with all the other big bands of the moment like Blur and Pulp, one of them even dated Donna from Elastica. 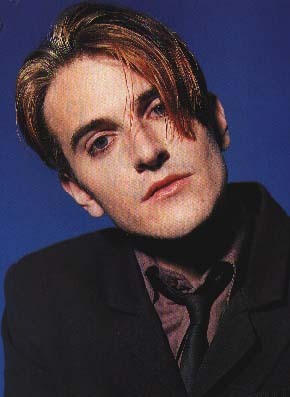 Later, after both Elastica and Menswear went into very long off seasons, Johnny was linked with new at the time, now ex, bassist for Elastica, Sheila.